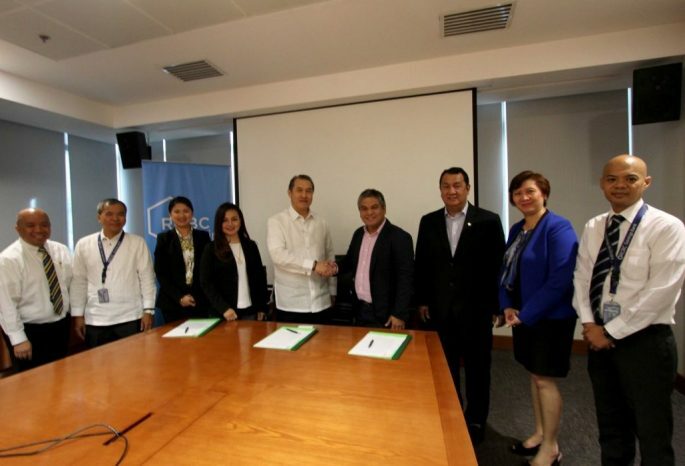 RCBC Savings Bank (RSB) and the Philippine Dental Association (PDA) recently revived its partnership, allowing over 14,000 dentists access to a multipurpose loan facility at flexible payment terms and special rates. “We continue to recognize the importance of providing access to affordable financial solutions to help improve the livelihood of our customers. This partnership reaffirms that commitment,” RSB President and CEO Rommel S. Latinazo said. The exclusive Personal Loan Program enables dentists to finance possible renovation of their clinics or purchase new equipment at a low monthly rate, payable up to 36 months. Started in 2011, RSB is the first bank to partner with PDA (under the leadership of former president Dr. Roberto Tajonera) to provide a standby loan facility for its members and access to exclusive bank offerings. The special program did not only help the members, but the organization as well by funding its continuing educational programs for their members’ professional development. RCBC Savings Bank (RSB) is the consumer banking arm of Rizal Commercial Banking Corporation (RCBC) and a member of the Yuchengco Group of Companies (YGC). It is one of the top thrift banks in the country, with over 150 business and lending centers nationwide. Retail financing services include deposit products, as well as auto and housing loans. For more information on RCBC Savings Bank, visit www.rcbcsavingsbank.com.